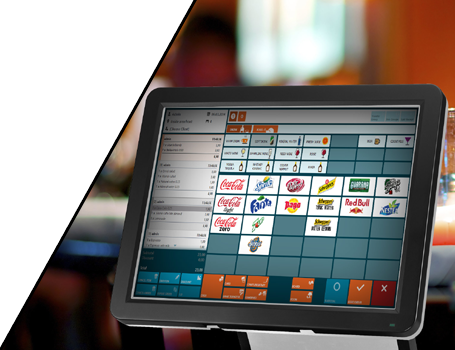 Point of Sales software built specially for retail business such as Restaurant, fast foods, beverages and ice cream etc. Point of Sales software includes more features to cater for different functionality, such as stock management, Raw material consumption, and Kitchen order Tracking, General Ledger, and Financial Reporters etc. Retailers are increasingly adopting point of sales for one of the most obvious reason that, this system does not need price tags on each item. Accounts and Inventory systems are actually a tracking system that informs you the amount of raw materials & finished Goods, supplies, Purchases or final product you have available, ensure the validity and accuracy of your financial statements. Our develop Accounts and Inventory systems is a complete business application that track, manage and organize product sales, material purchases and other production processes. Time Attendance system significantly reduces the amount of time wastage on making payroll. 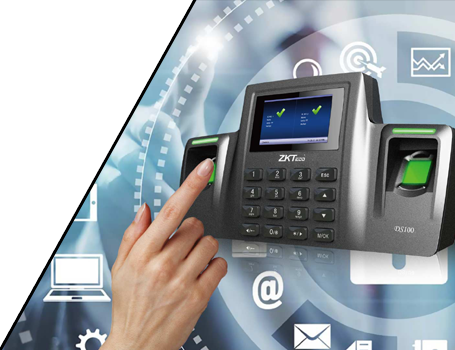 Mount technologies time attendance systems are an essential addition for any company helps you control labor costs, Automate payroll processes, minimize compliance risk and improve efficiency and productivity in the workplace. 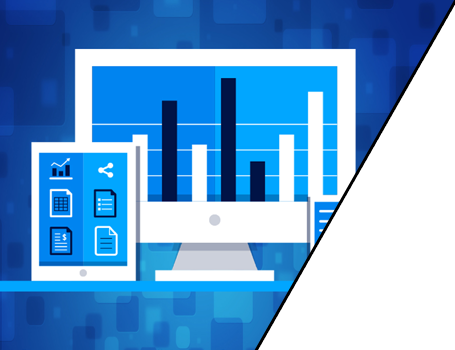 Enterprise Resource Planning (ERP) is a process which allows company to manage and integrates all the essential factor of its business. 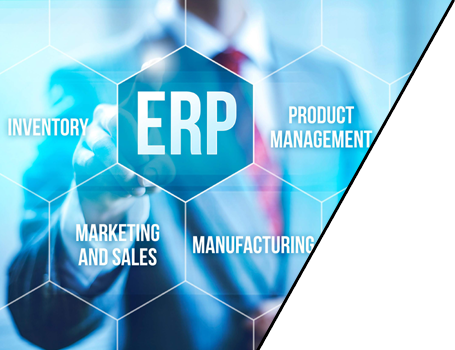 We are develop customized business Enterprise Resource Planning (ERP) in affordable price that integrates in such areas which are planning, purchasing, inventory, sales, marketing, finance and human resource that improves your business insight, company efficiency and financial gains. 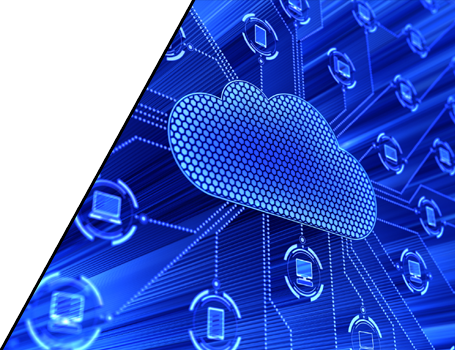 The most important and significant feature in business software is cloud computing. 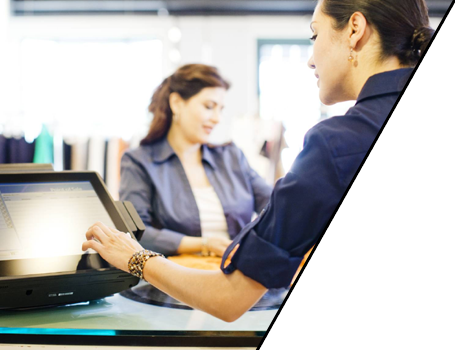 This system enables merchant to work on his local system with or without internet. On connecting the system with internet, the data starts getting transferred to a remote server in USA. This feature helps to store your data in a reliable server and enables you to access that data anywhere in the world through our CMS applicatio.